Big data analytics is on a rising curve with organisations across industries realising the role that it plays in their business growth. The estimated worth of the big data market is all set to witness a substantial increase from US$ 46.34 billion at the end of the year 2018 to US$ 203 billion by 2020. This emphasises on the emergence of big data analytics and the subsequent change in the business landscape. The demand for big data frameworks like Hadoop, NoSQL and Spark is expected to increase by about 32.9% annually. A Forrester Report mentions that approximately 60% enterprises are expected to have Hadoop clusters implemented by the end of 2018. This will accelerate big data processing, improving the accuracy of critical business decisions through real-time insights. Data visualisation and data discovery will come to the forefront. There has been an apparent shift in the concept of data discovery from simply focussing on data analysis to offering deeper business insights. This will in turn empower enterprises to track and closely monitor visual patterns. The volumes of data in the database of enterprises have been increasing in leaps and bounds. Despite constant efforts from data scientists to break down. Analysing such vast volumes of information has remained a growing challenge. With lack of sufficient manpower to make the best use of these data, it is time to upgrade and digitise their software systems to the clouds to simplify big data processing. This will help in interpreting the unexploited data, also referred to as ‘dark data’. While cloud software has been gaining popularity since quite a few years. Streaming analytics takes it one step forward by analysing data while it is still being created. This phenomenal big data analytics trend is re-defining the meaning of real-time data analytics. This also eliminates any scope of revisiting or replicating datasets, ensuring zero tolerance for delays in big data processing. Evidently, the future lies with big data analytics. However, the big question is “What next?”. 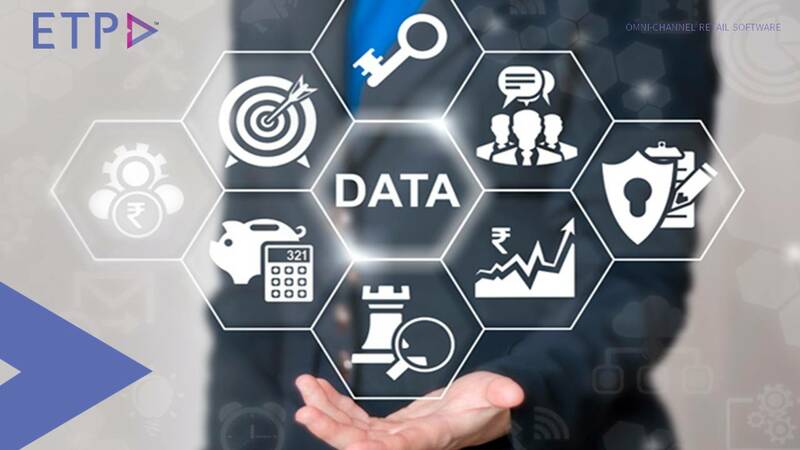 It will definitely be intriguing to wait and watch how big data analytics unfolds in the coming years and the dynamic role that it will play in interpreting extensive volumes of data.